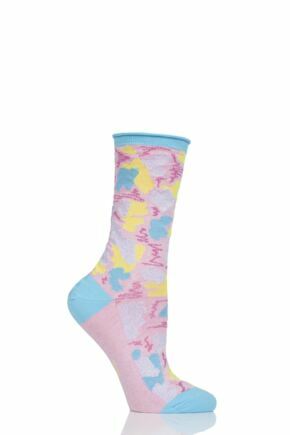 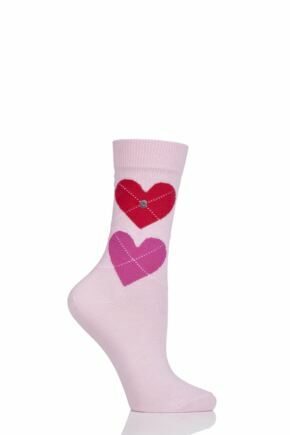 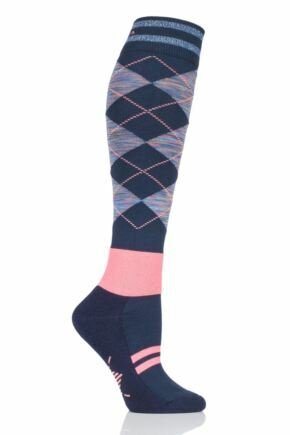 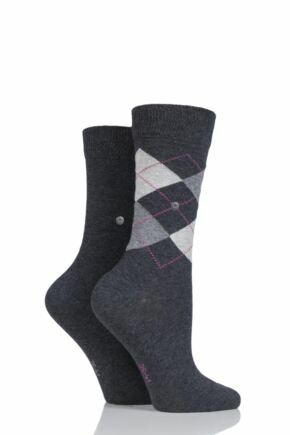 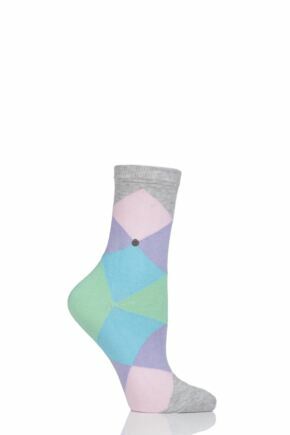 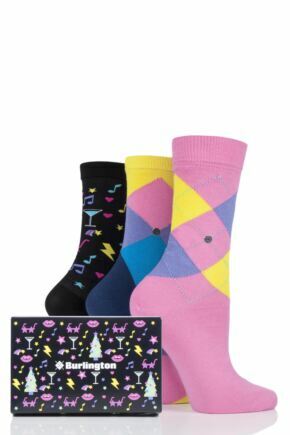 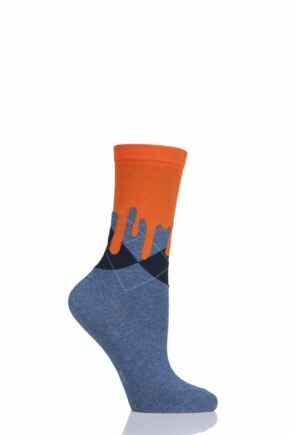 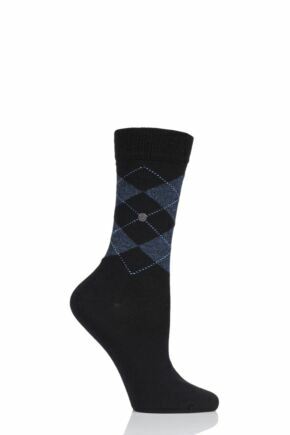 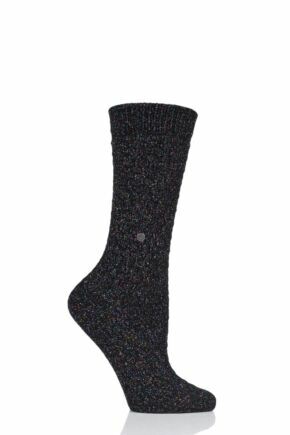 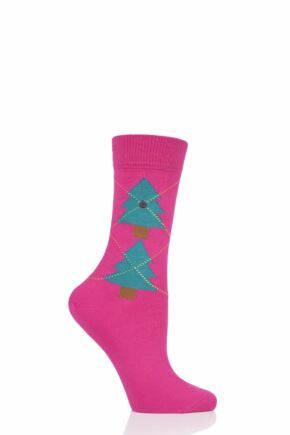 If you're a fan of argyle, then you’ll love our collection of Burlington ladies' socks. 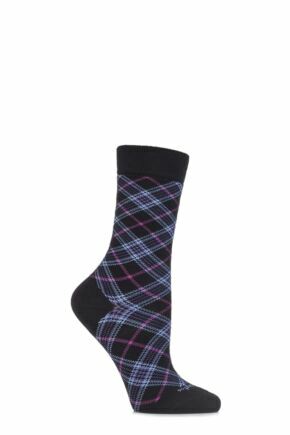 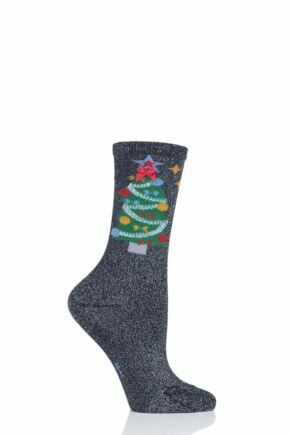 The classic argyle pattern adorns the majority of Burlington’s range, providing ladies with a distinctive and stylish sock to complement any outfit. 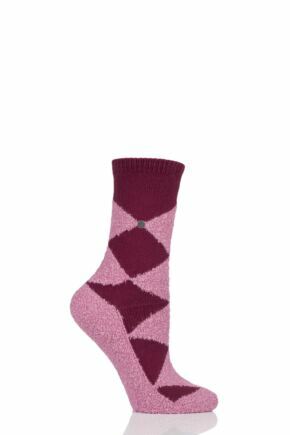 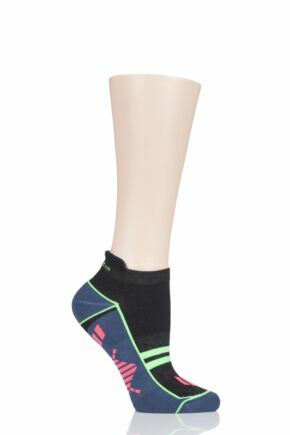 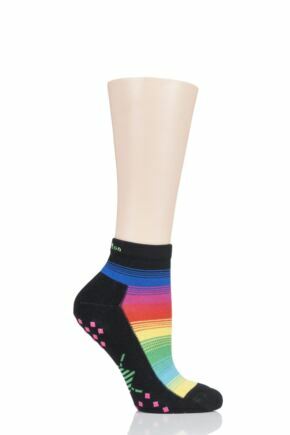 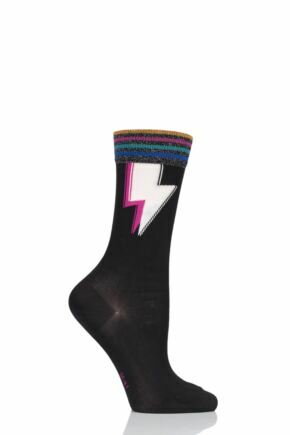 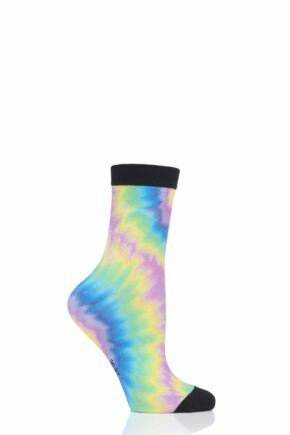 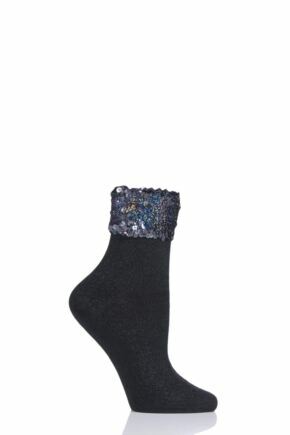 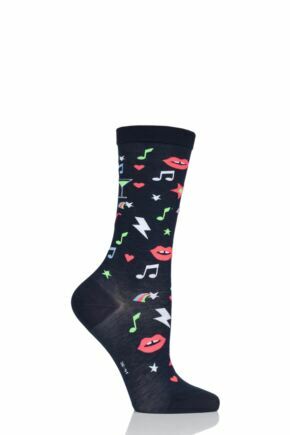 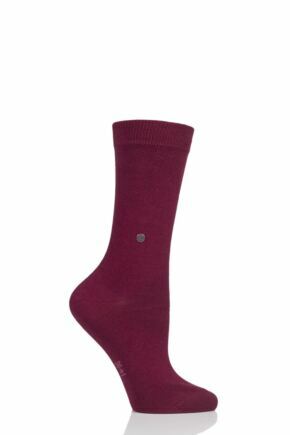 Burlington ladies' socks also offer the highest quality, and include features such as hand linked toes and stretch cuffs, ensuring total comfort as well as style.